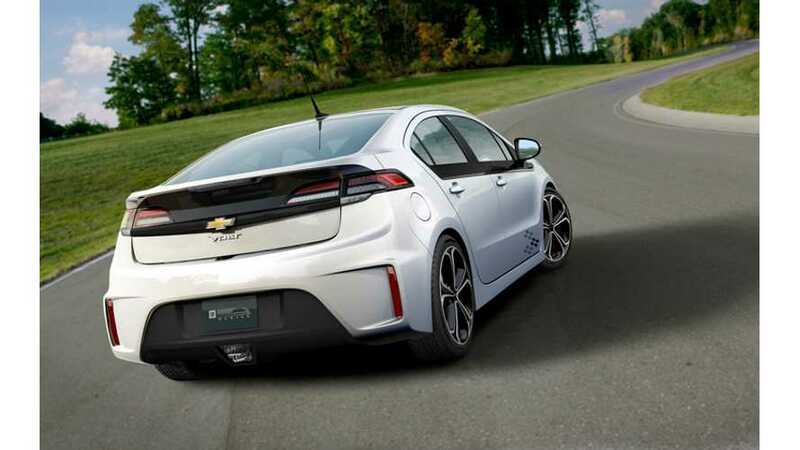 General Motors has launched the next generation 2016 Chevrolet Volt. Now with 50 miles of range, 5 seats and a lot more! Here's our first look at the interior of the 2016 Chevrolet Volt. 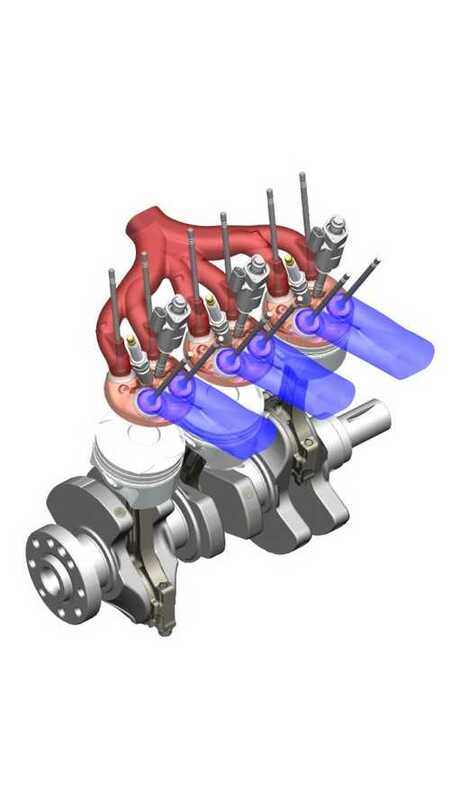 General Motors let slip some details on the next-generation 2016 Chevy Volt, including the fact that it will get a 1.5-liter, four-cylinder range-extending engine. 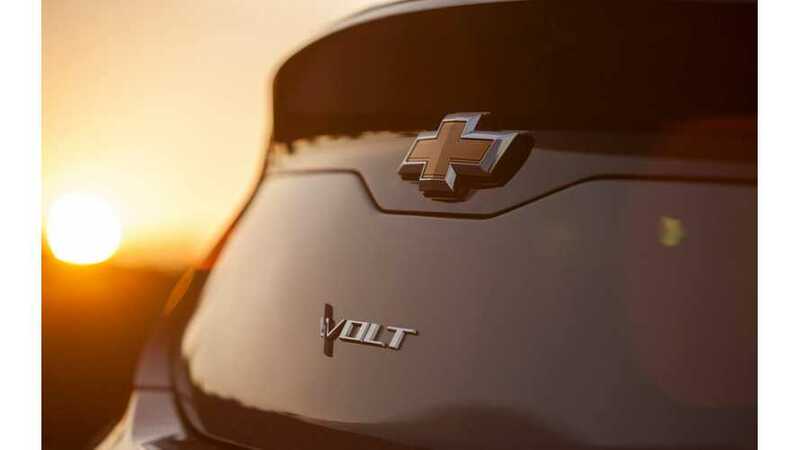 Chevrolet will be looking to current Volt owners to advocate for and market the next-gen 2016 Chevy Volt. 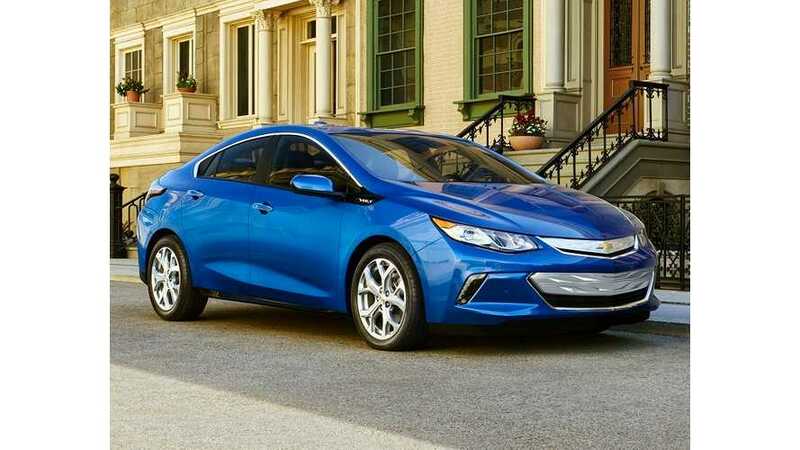 General Motors isn't giving many details on the next-generation Chevrolet Volt, but a top executive for the company says to expect better "fuel economy and efficiency." 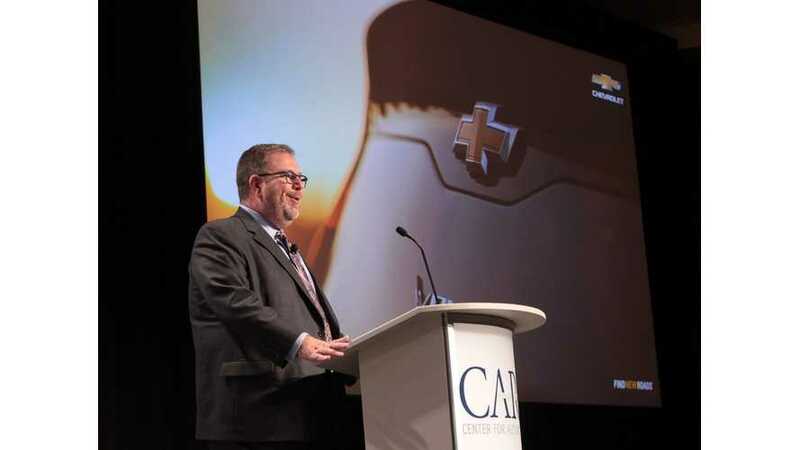 General Motors On Chevy Volt: "It's Not A Mass Market Vehicle"
Chevrolet Chief Marketing Officer Tim Mahoney told us that General Motors no longer considers Volt a mass-market vehicle. 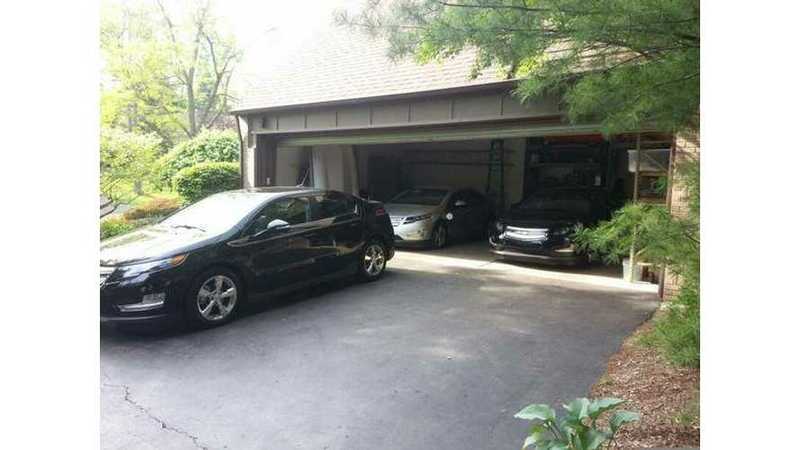 Chevrolet Volt customers are demanding General Motors to deliver three things in the next-gen Volt: a fifth seat, a longer electric driving range and a lower price.